Durable, shock resistant and lightweight these Power Boxes are tough enough to withstand the changing and challenging New Zealand climate. Who stocks your products and where can I go to see one? Our products are available to be purchased through most rural and plumbing merchants, because the size of the range they normally order on request however some do hold a standard range in stock. 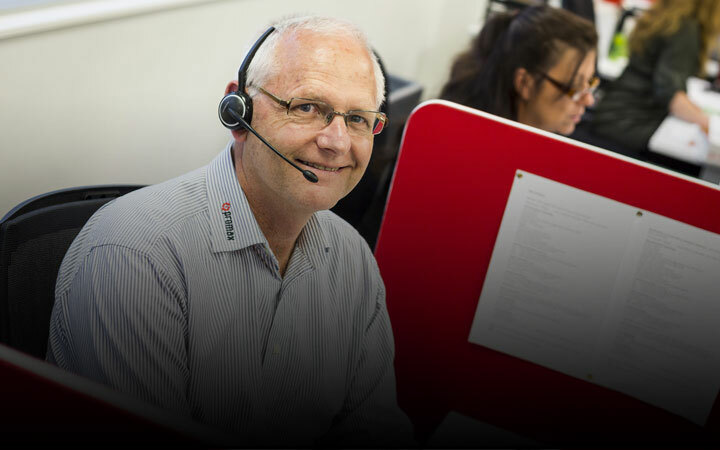 Our customer services team will be able to help point you to a local stockist - call us on 0800 77 66 29.